At We’re History, I’ve written an essay on the antidemocratic origins of “fake news.” In this piece, I elaborate on the curious tale of Bertram G. Nelson, one of the most astonishing figures I encountered in my research. Click here to read the essay. 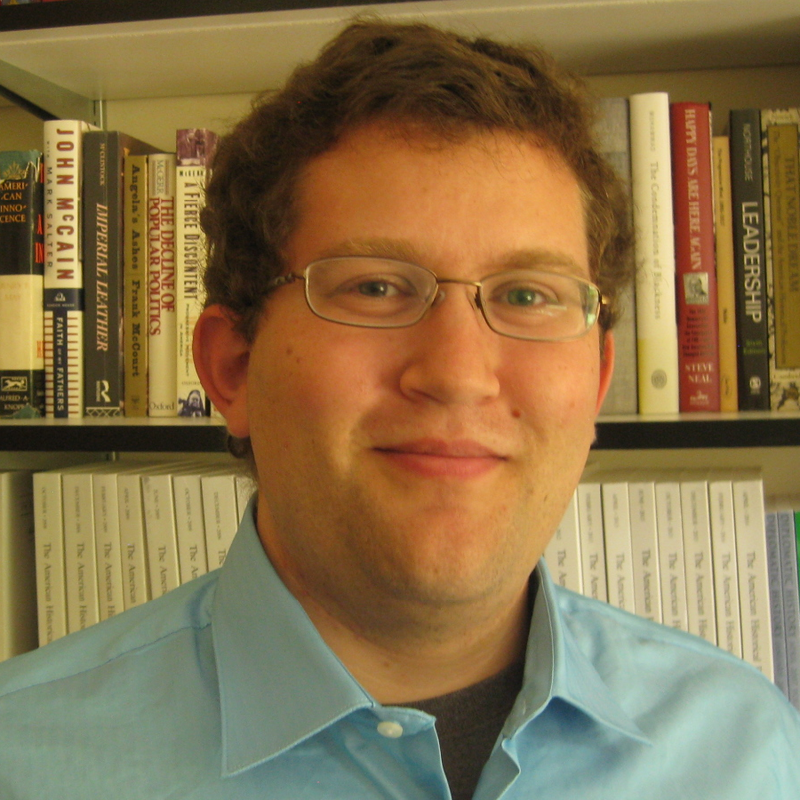 Jeremy C. Young is an assistant professor of history at Dixie State University. 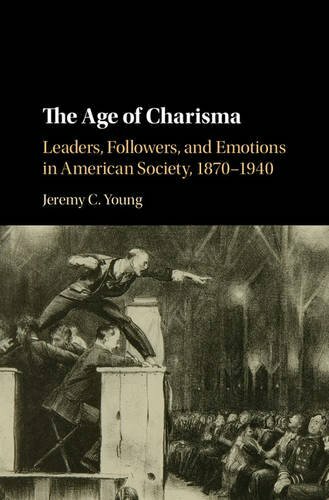 His research explores how the experiences of ordinary Americans reflect and shape historical trends. He is particularly interested in the history of emotions, social movements, and political communication. He also writes and speaks about the influence of history on current events. Click here to learn more about his academic work, and click here to read his latest essays. Jeremy C. Young Blog at WordPress.com.